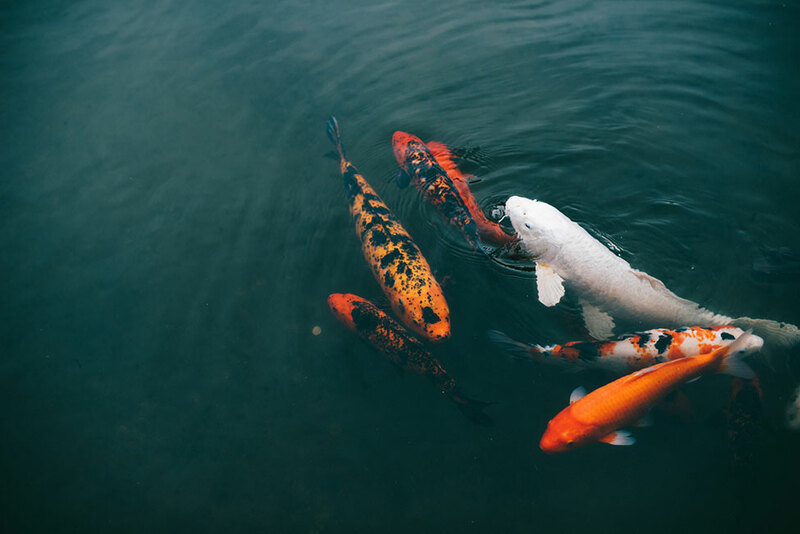 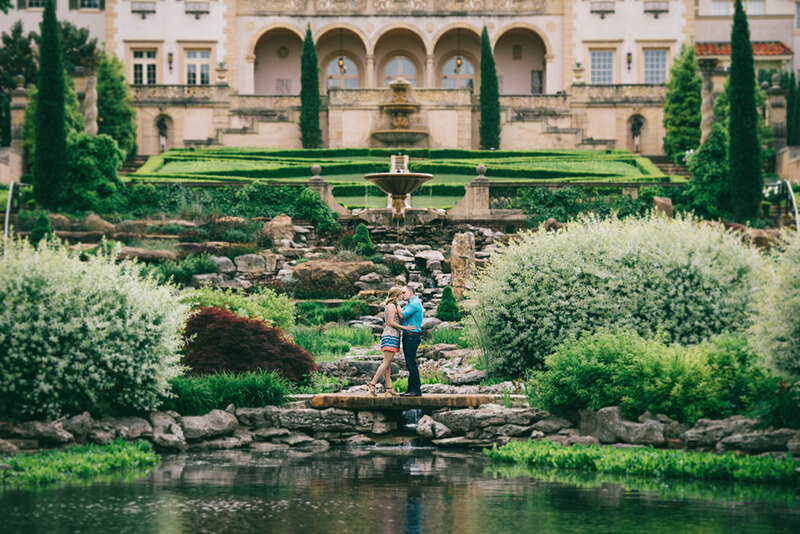 I’m a sucker for a gorgeous garden, I mean who isn’t really?! 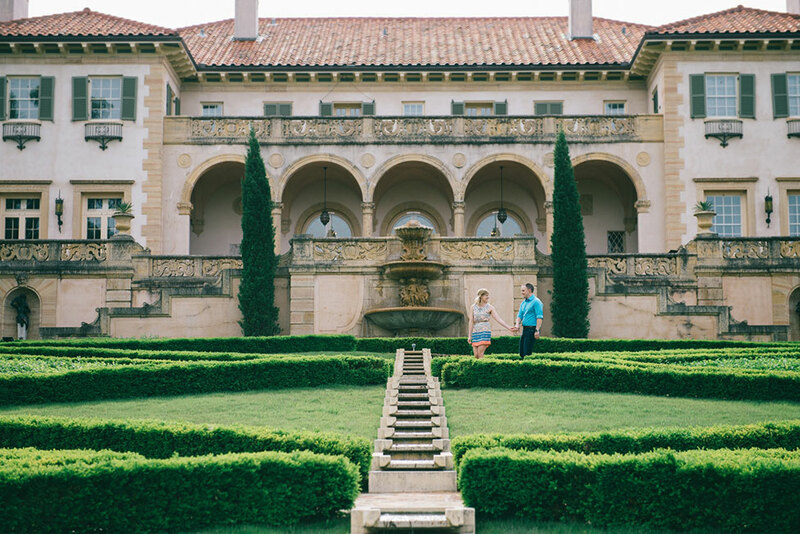 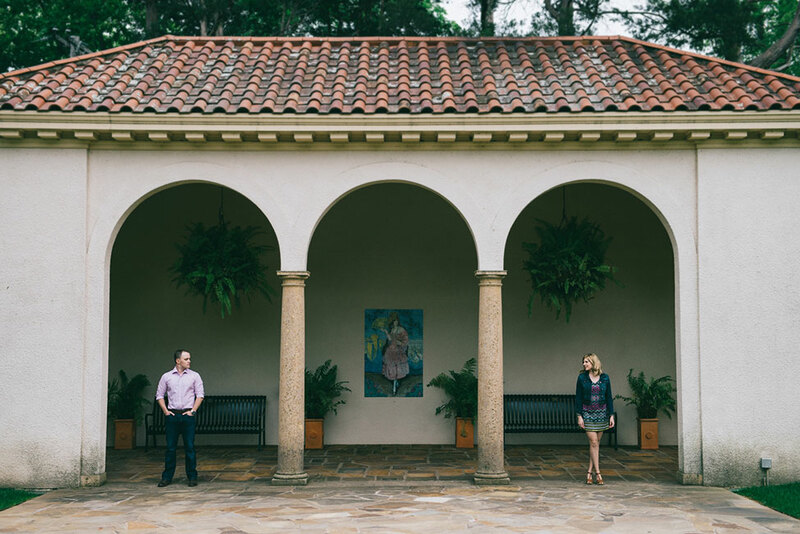 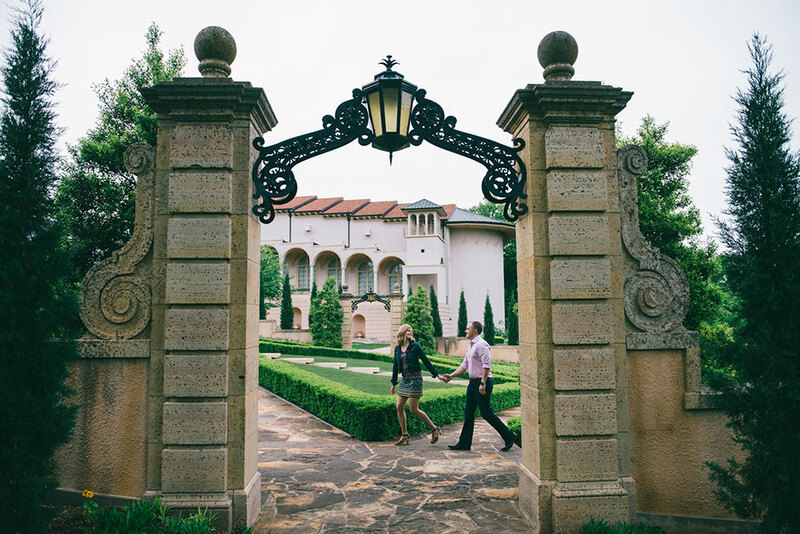 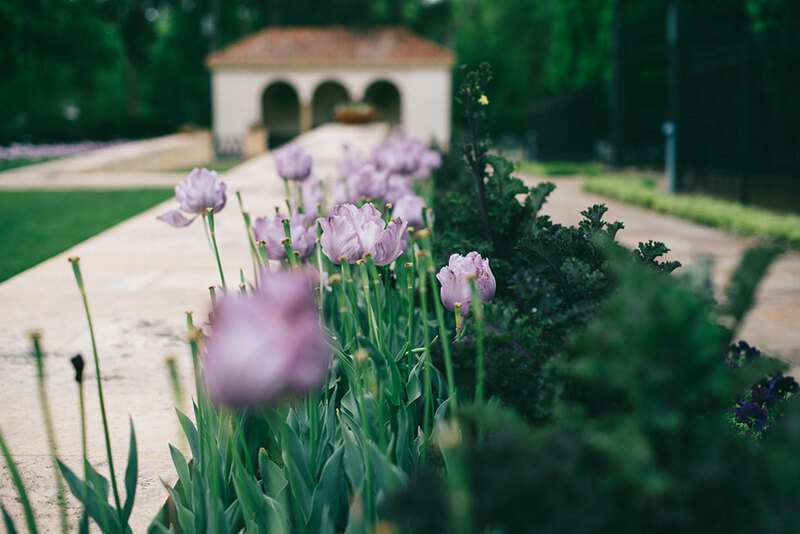 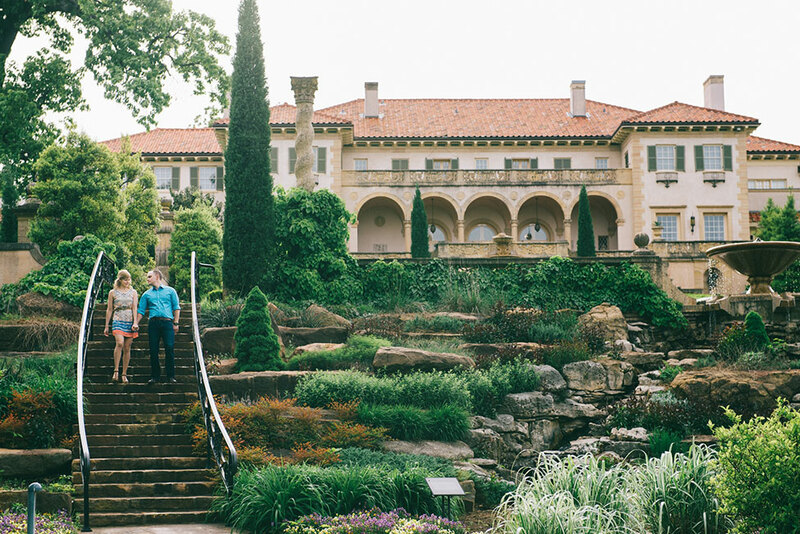 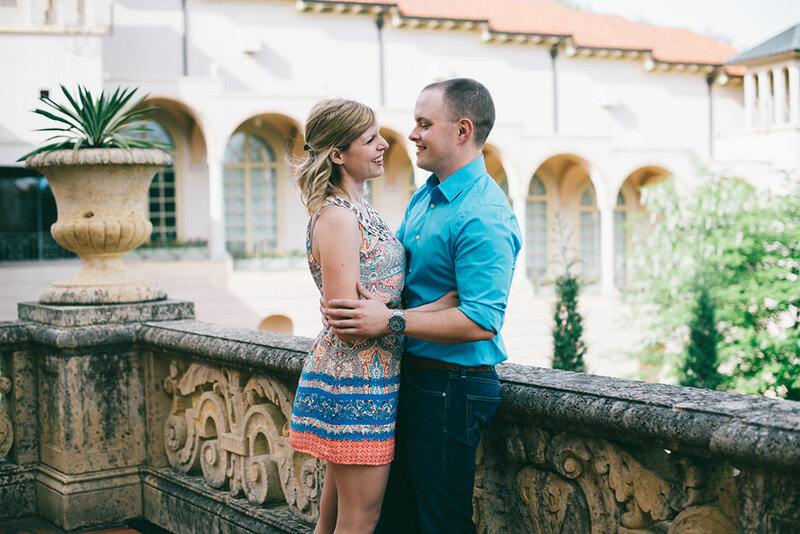 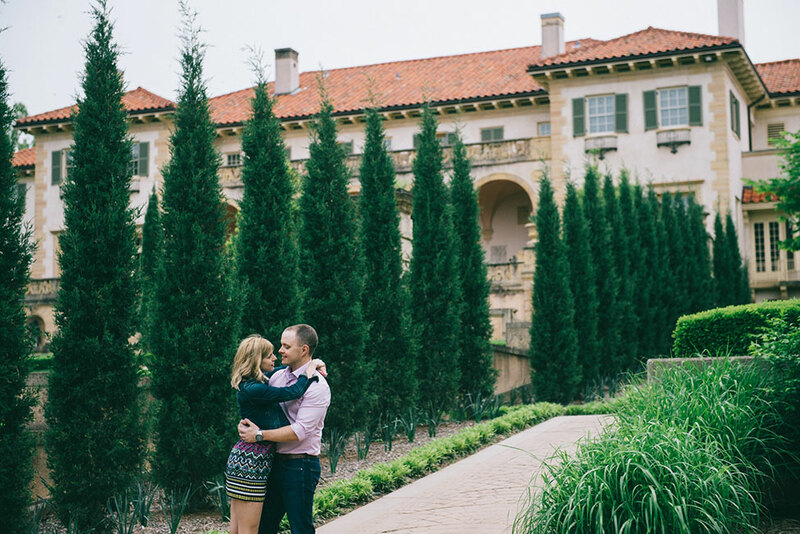 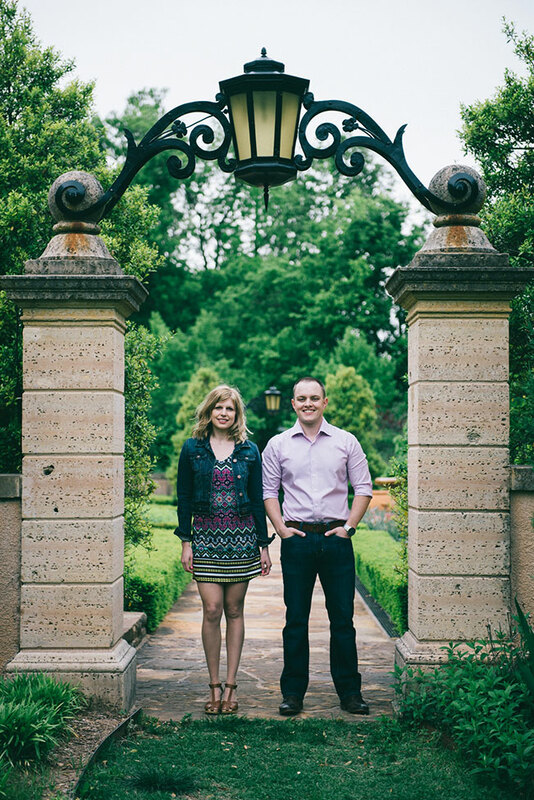 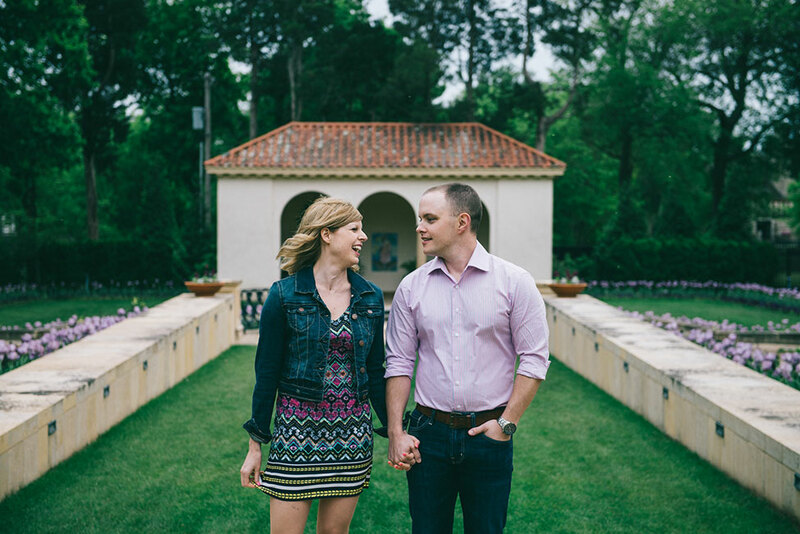 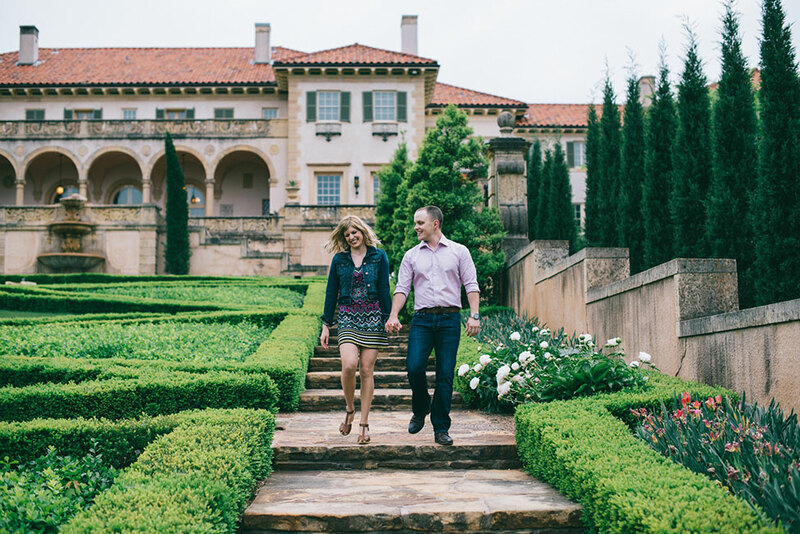 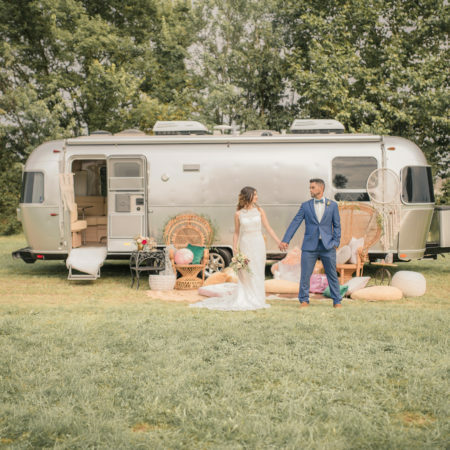 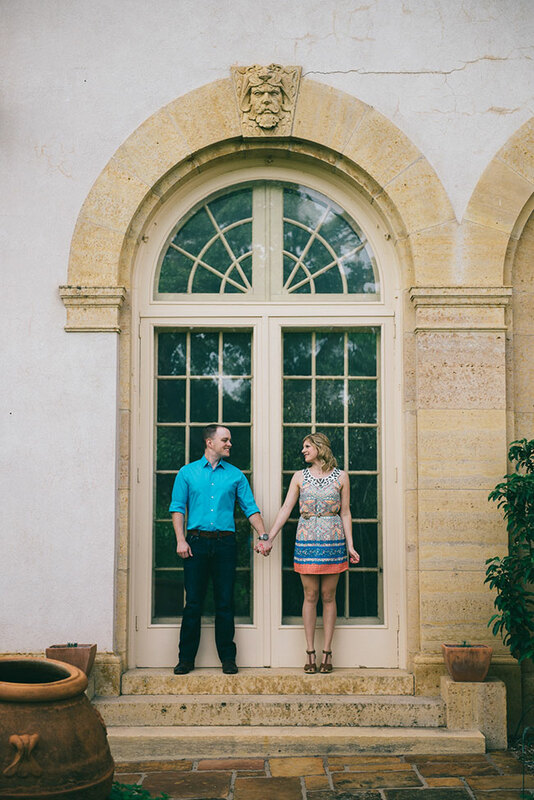 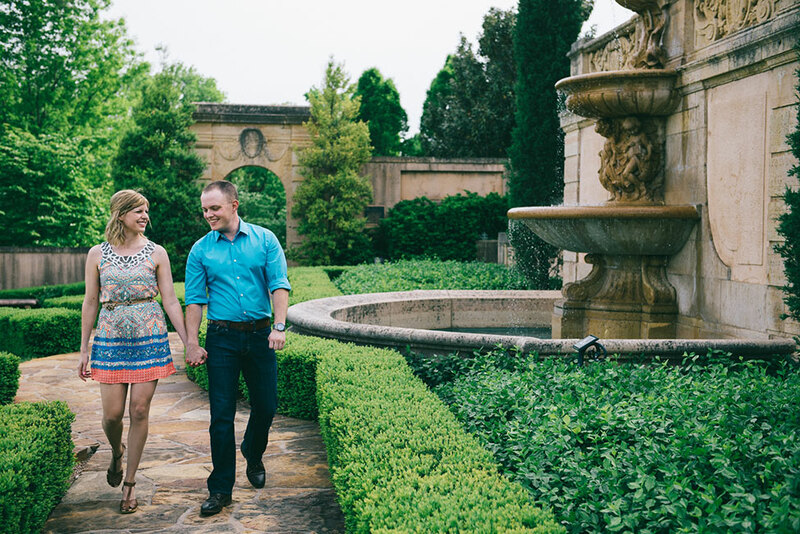 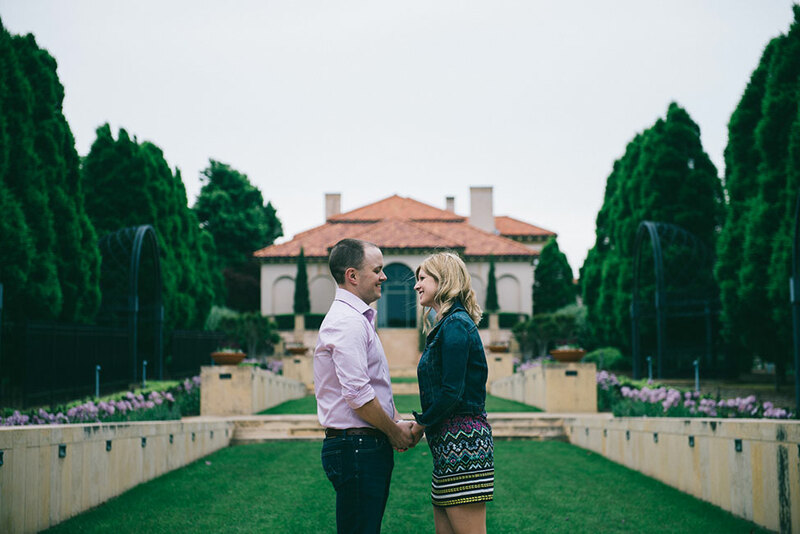 When this Italian inspired garden engagement in at Tulsa’s Philbrook Museum from wedding photographer Blue Elephant Photography landed in my inbox, I was immediately swept up by the stunning grounds! 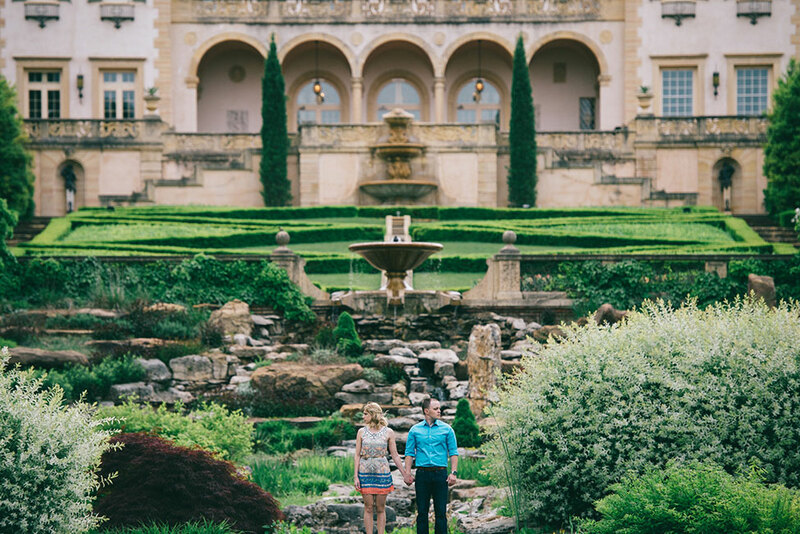 With its maze of criss-crossing paths, stone terraces & uniquely sculpted gardens, its easy to see the allure. 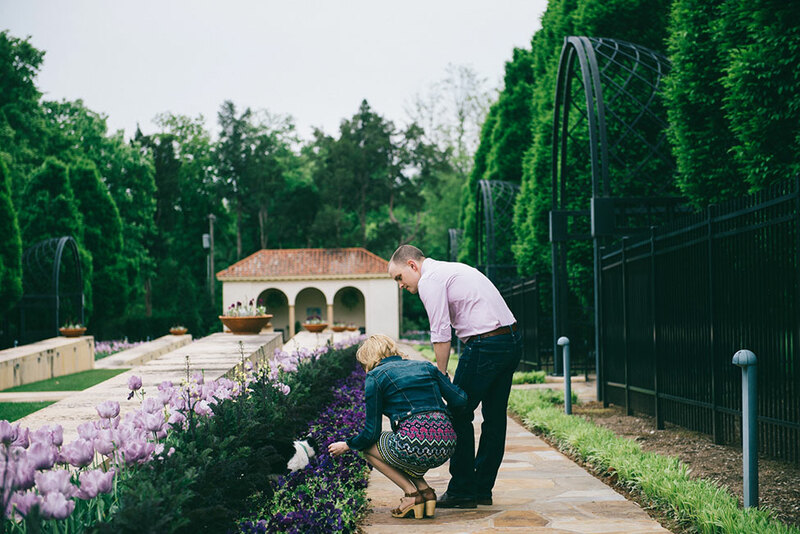 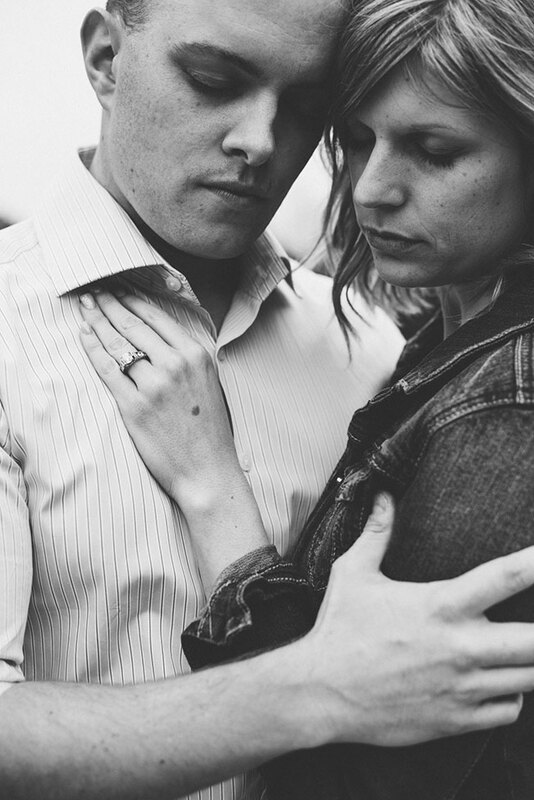 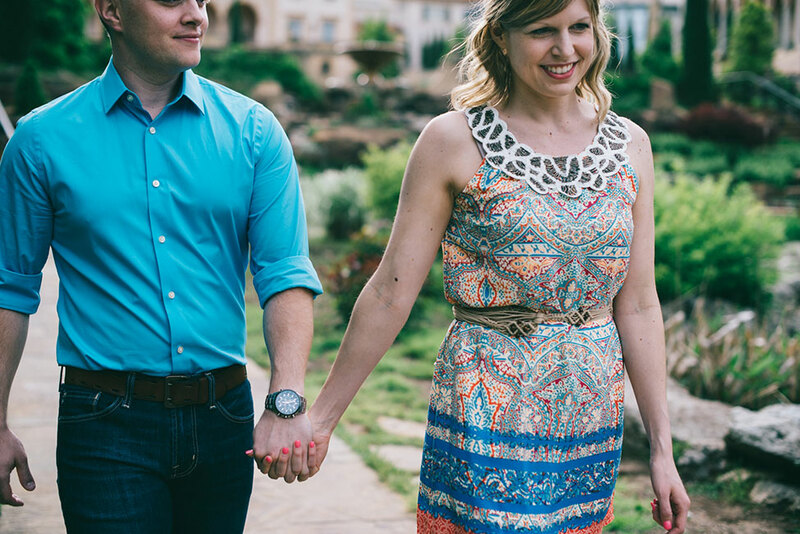 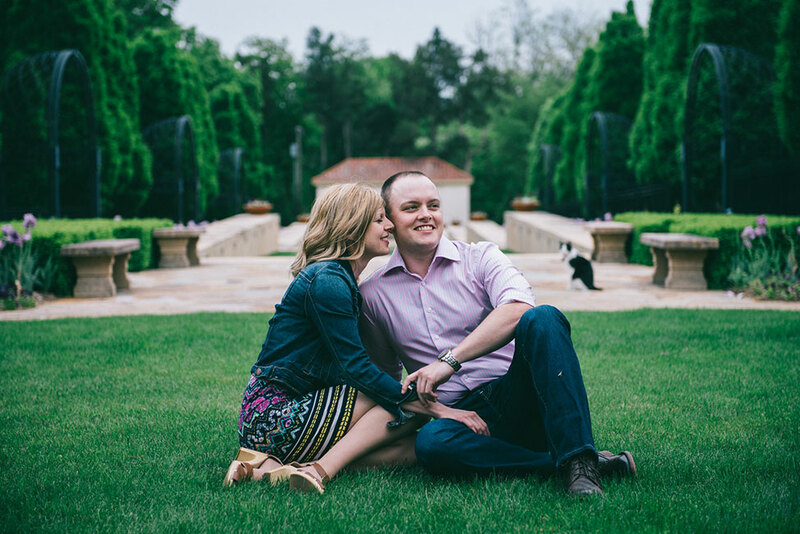 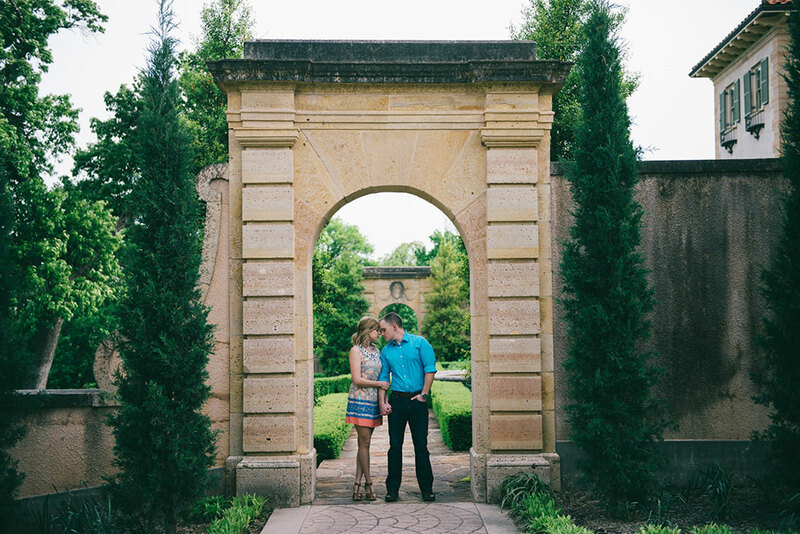 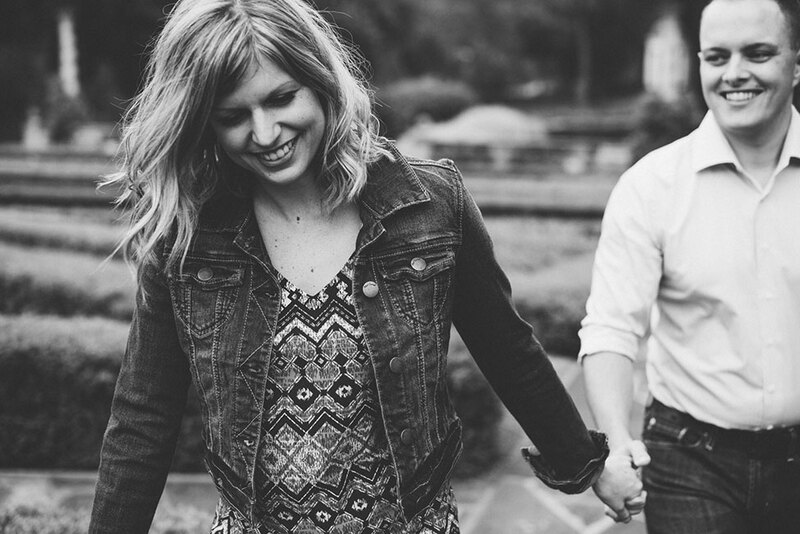 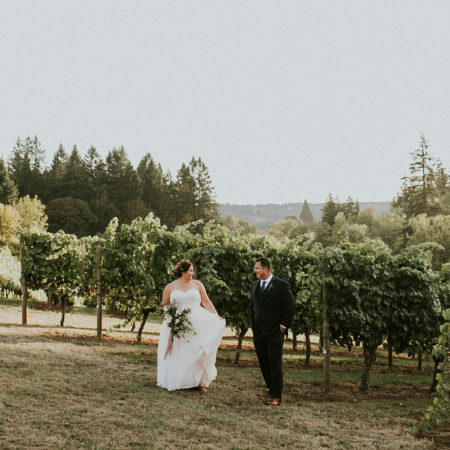 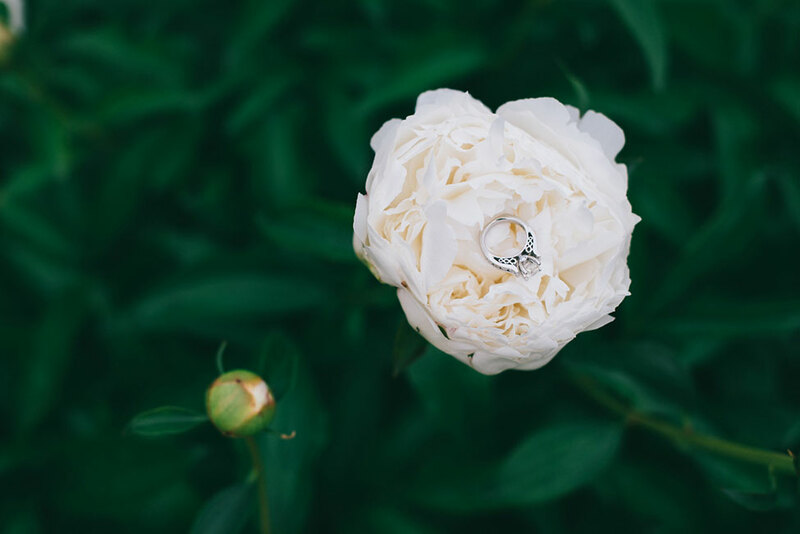 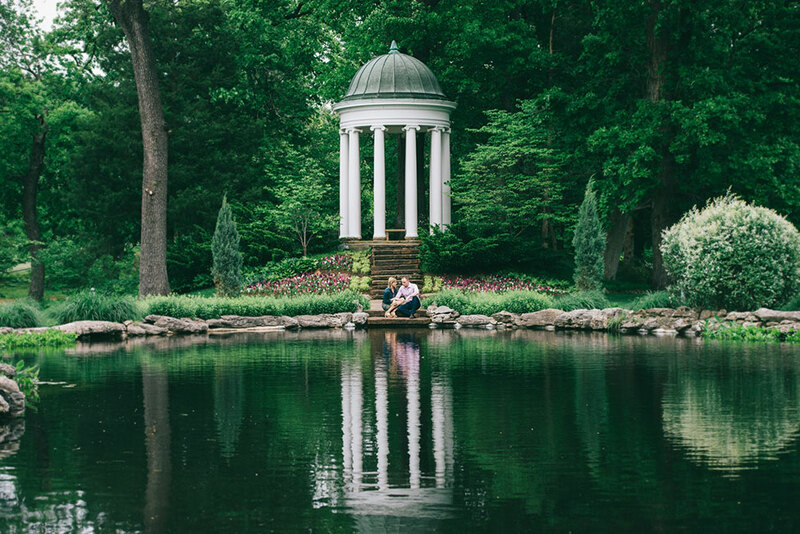 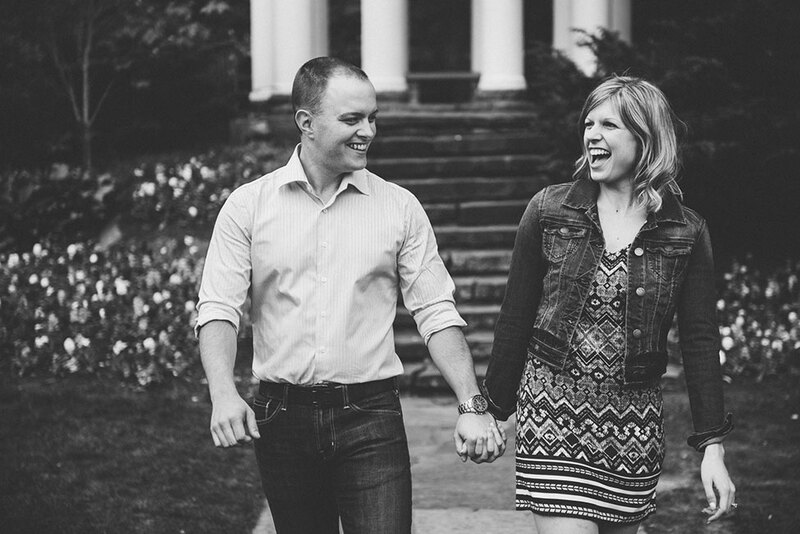 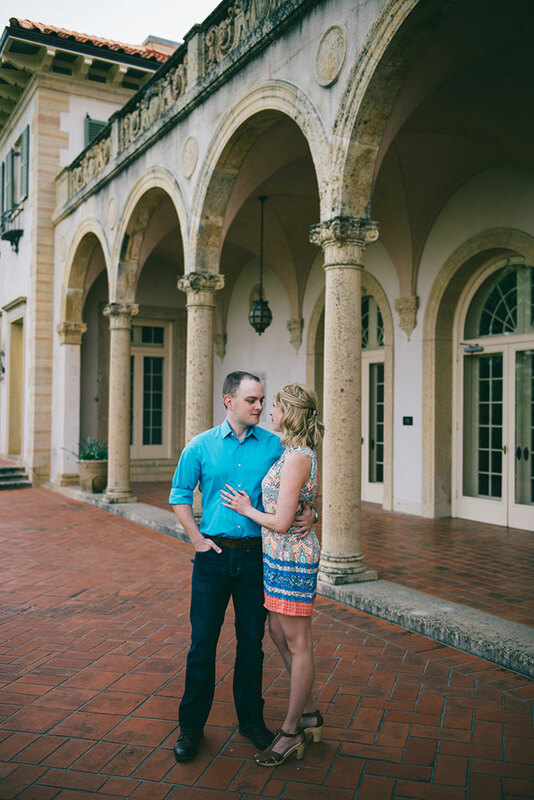 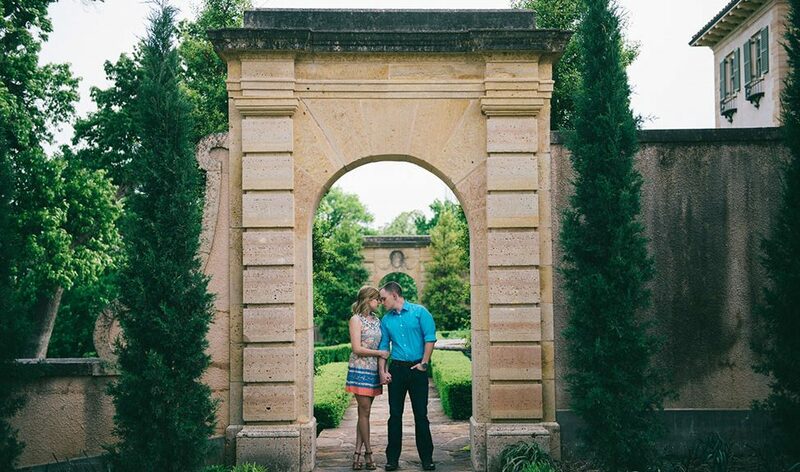 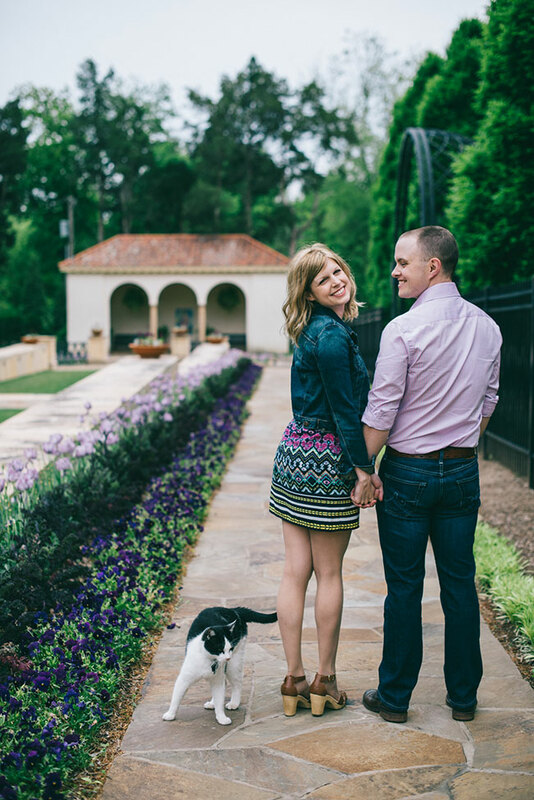 Kelli & Michael wanted to harness such a locale, allowing it to be their guiding them to the garden engagement session. 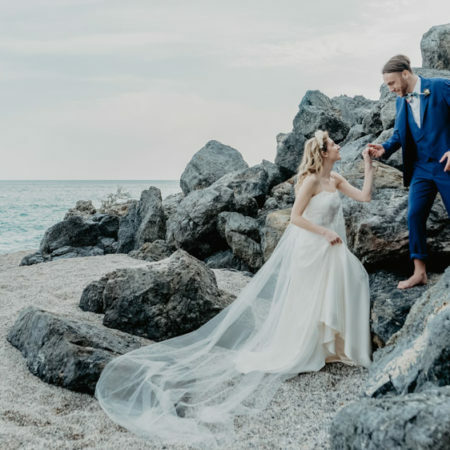 All that was left was for passion & laughter to take over, showcasing not just the beauty of nature but the beauty that is love.